WASHINGTON, March 25 (UPI) — Del. 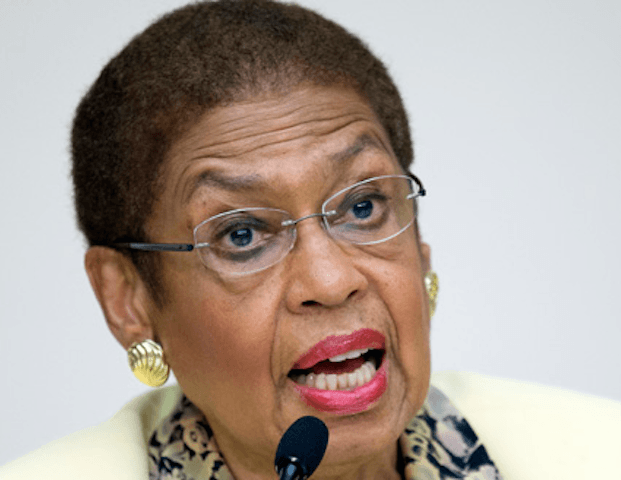 Eleanor Holmes Norton, D-D.C., was caught on video parking terribly on a street at the Capitol. 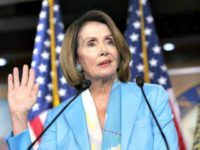 Norton was presumably headed to join her colleagues in Congress for the address by Afghan President Ashraf Ghani so she may have been in a rush. She pulled into the spot improperly, angling her silver sedan and allegedly brushing the red SUV next to her. She then leaves her car and locks it. “If she parks like that she should not be a member of Congress anymore,” said the person who recorded the video.